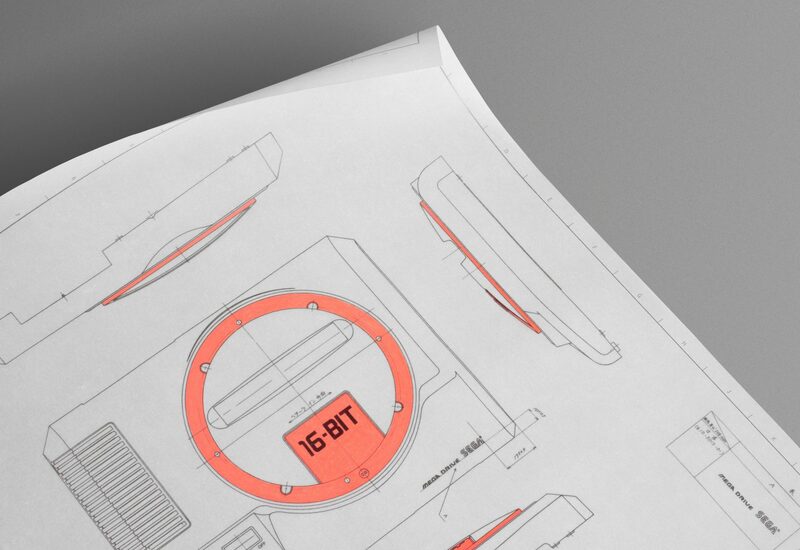 A painstakingly accurate reproduction of an original production drawing for the iconic SEGA Mega Drive console. 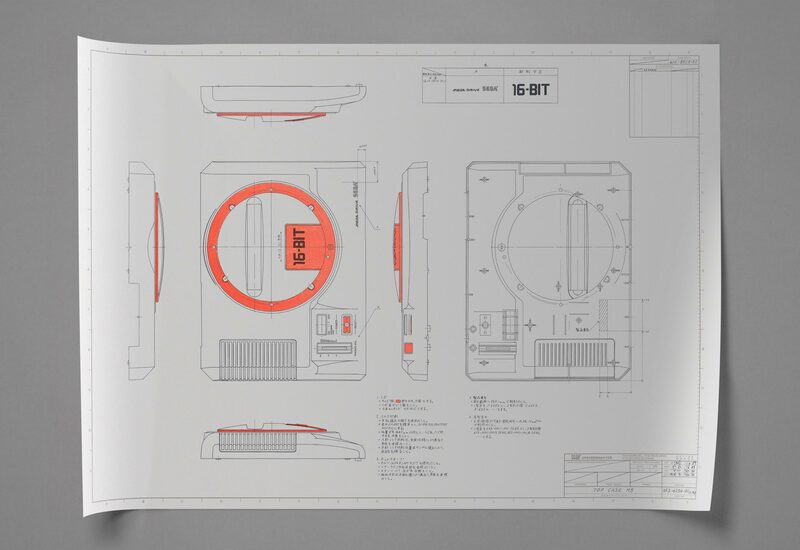 Silk screened in 3 inks on 180gsm semi-transparent stock, this A1 print precisely replicates the hand-rendered original, held in the SEGA of Japan archive. 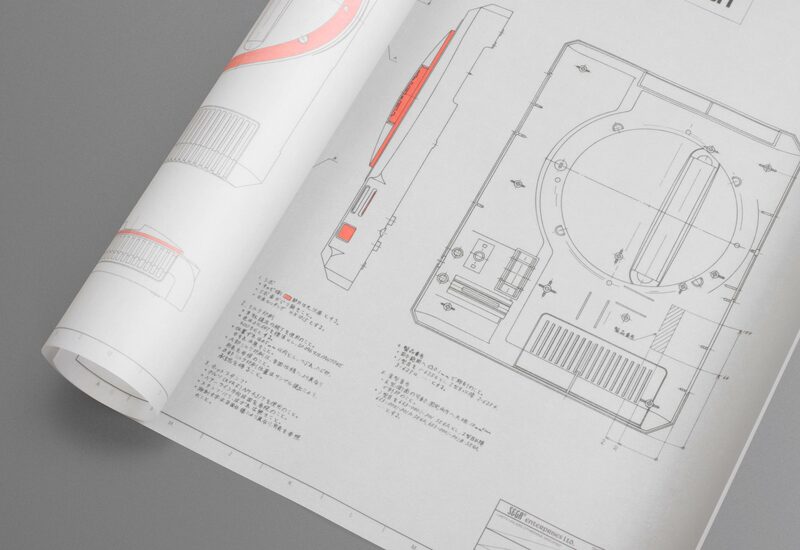 Working with SEGA of Japan on our documentary history title SEGA Mega Drive/Genesis: Collected Works, we discovered a set of stunning full-scale manufacturing drawings for the console’s outer casing. 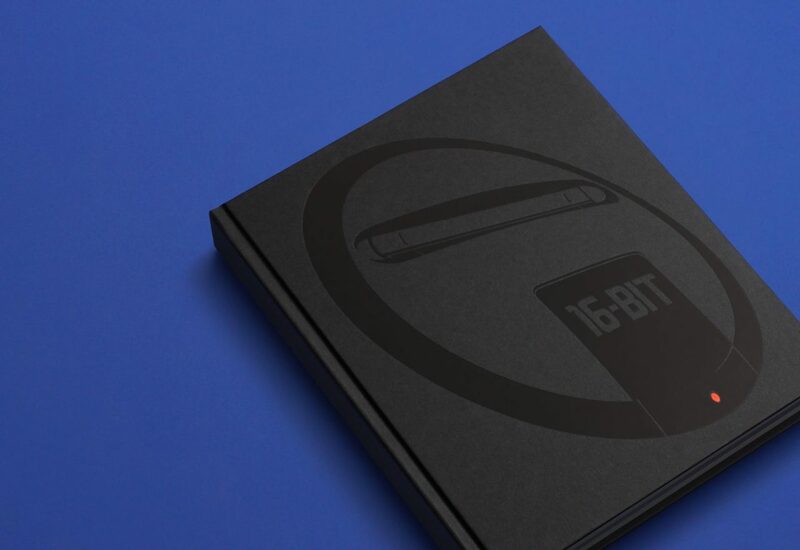 Working with reproduction experts K2 Screen, we have created exact replicas of the Japanese Mega Drive top case plans. Printed in three inks on durable GF Smith Transclear semi-opaque stock, the edition perfectly recreates the delicate nuances of the pen and pencil original.